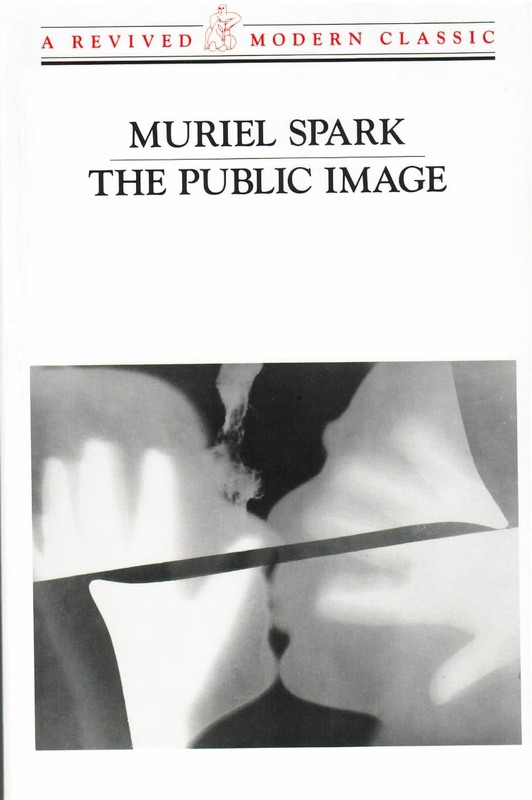 What other novelists only aspire to, is achieved by Muriel Spark. “All homage to Muriel Spark, the coolest writer ever to scald your liver and your lights” (The Washington Post). The Public Image, which the author has called “an ethical shocker,” provides a scalding the reader is unlikely to forget, particularly, as it is so enjoyable. Spark chooses Rome, “the motherland of sensation,” for the setting of her story about movie star Annabel Christopher (known to her adoring fans as “The English Lady-Tiger”), who has made the fatal mistake of believing in her public image. This error and her embittered husband, an unsuccessful actor, catch up with her. His final act is only the first shocking climax — further surprises await. Neatly savaging our celebrity culture, Spark rejoices in one of her favorite subjects — the clash between sham and genuine identity — and provides Annabel with an unexpected triumph. The Public Image is a wickedly funny and beautiful masterwork by a writer who is herself the crème de la crème.